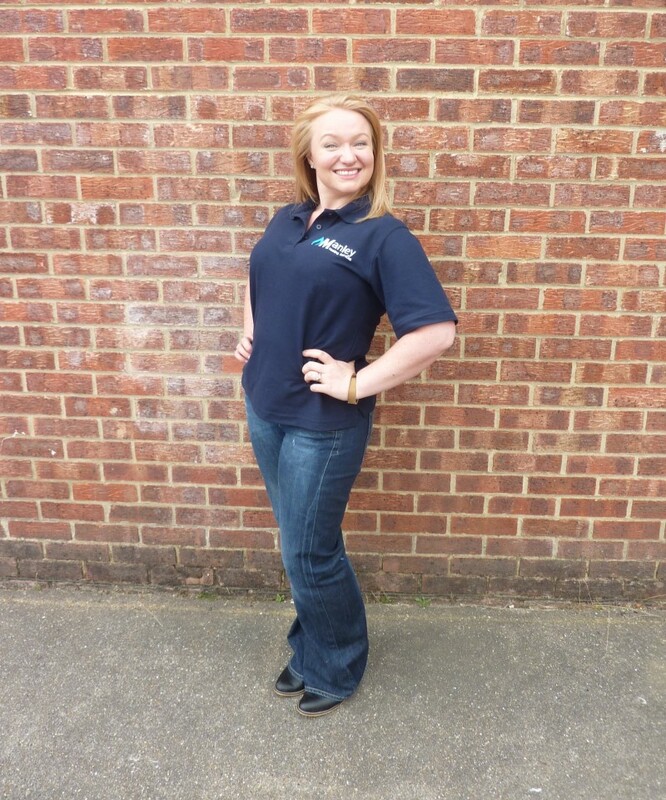 Michelle is taking her GGFO Gas Pathway at Steve Willis Training Centres in Burgess Hill. What made you want to take the GGFO course? I've been working in the gas industry, for my husband's company, for 3 years so I wanted to get my qualification so I could get out on site and bring more money into the business. Why did you come to Steve Willis Training? Because it's fabulous! Seriously, my mentor trained here, so when we were looking around he said “Just go to Steve Willis” because he knew that what they do here is correct. What do you enjoy most about being a heating engineer? Have you faced any obstacles as a woman in the industry? No not really. It’s a bit weird when you walk into the merchants and they don’t talk to you. My local merchants are used to me now, but when you walk into any kind of merchants or warehouse, everyone just looks at you. You're the only woman in this class - why do you think that is and what would you say to girls to encourage them to take up a career in gas engineering?